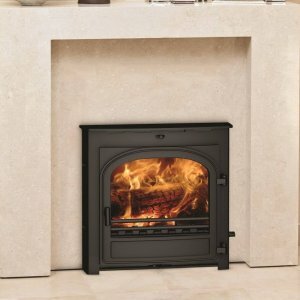 The Burley Briary 9507 Wood Burning Stove is a welcome addition to the Burley Range. 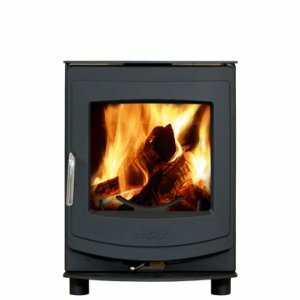 It′s panoramic design makes it an excellent freestanding option to add charm and sophistication to your room. 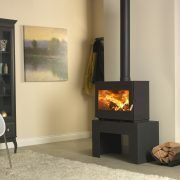 All Burley stoves are designed and built in the UK to the highest standards. 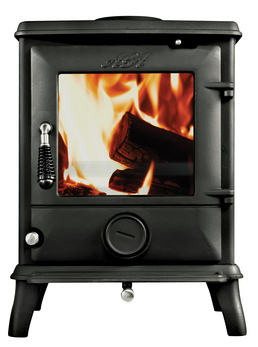 The stoves are made from 5mm and 8mm thick steel plate which is welded by robots. The use of robotics allows for precision welding and eliminates manufacturing faults. 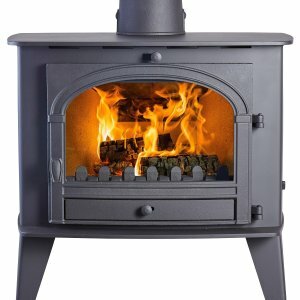 The steel used is not only rolled in Britain but also Smelted in Britain. A table is also available to raise the stove from floor level.